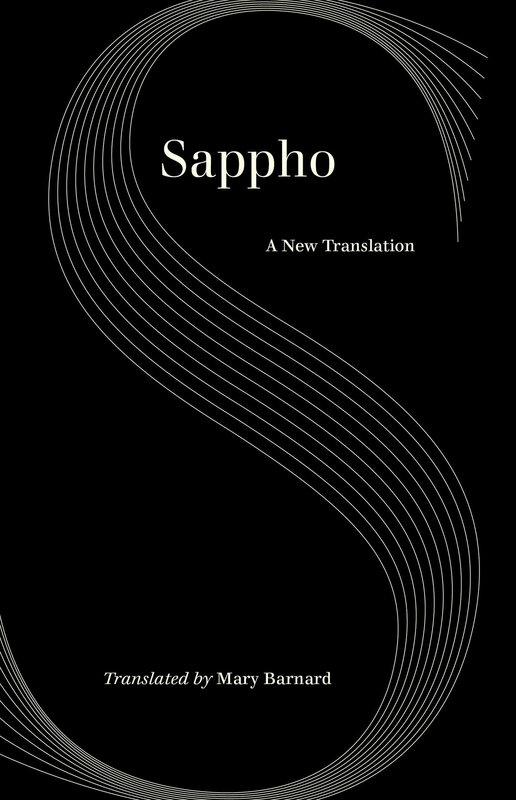 These hundred poems and fragments constitute virtually all of Sappho that survives and effectively bring to life the woman whom the Greeks consider to be their greatest lyric poet. 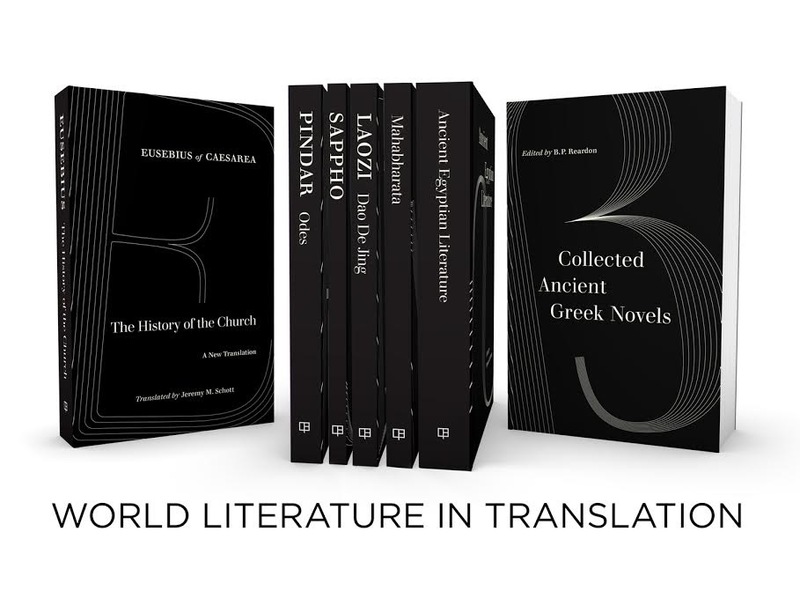 Mary Barnard's translations are lean, incisive, direct—the best ever published. 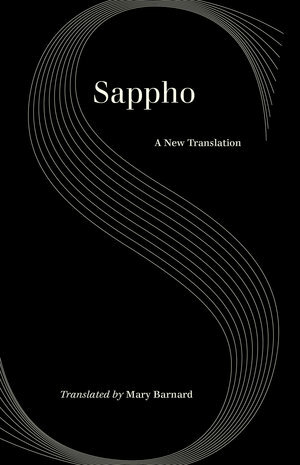 She has rendered the beloved poet's verses, long the bane of translators, more authentically than anyone else in English. Mary Barnard (1909–2001) was a prominent American poet, translator, and biographer with many books in her repertoire. She studied Greek at Reed College and began to translate at Ezra Pound's suggestion in the 1930s. Her Assault on Mount Helicon: A Literary Memoir was published by the University of California Press in 1984. Two years later she received the Western States Book Award for her book-length poem, Time and the White Tigress. She also published prose fiction and a volume of essays on mythology as well as the original lyrics gathered in Collected Poems.